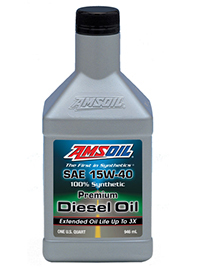 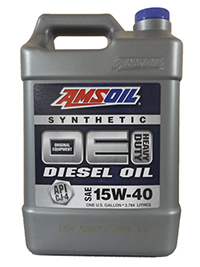 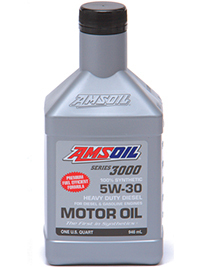 AMSOIL specializes in developing synthetic lubricants that offer innovative answers to the greatest challenges vehicles and equipment present. 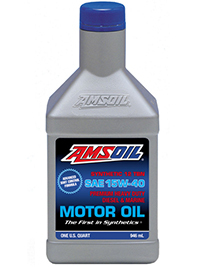 The extraordinary performance of AMSOIL synthetic lubricants in a range of markets – automotive, powersports, industrial, racing and more – has made our influence in the industry unmistakable and our brand highly respected. 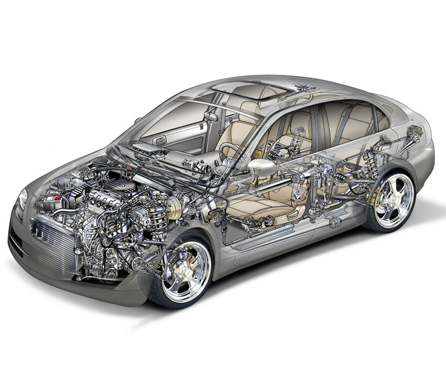 Our commitment to innovation has resulted in legions of brand-loyal customers. 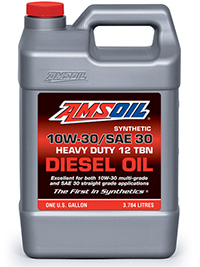 FIRST 100:1 pre-mix synthetic 2-cycle oil. 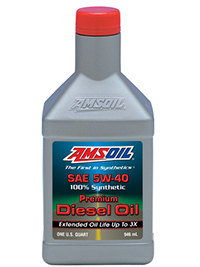 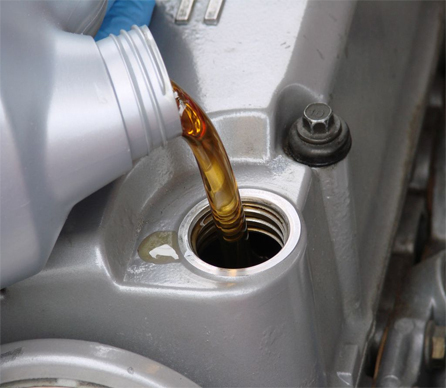 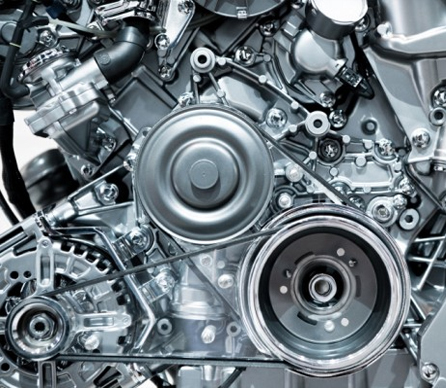 FIRST synthetic automatic transmission fluid for automotive use.